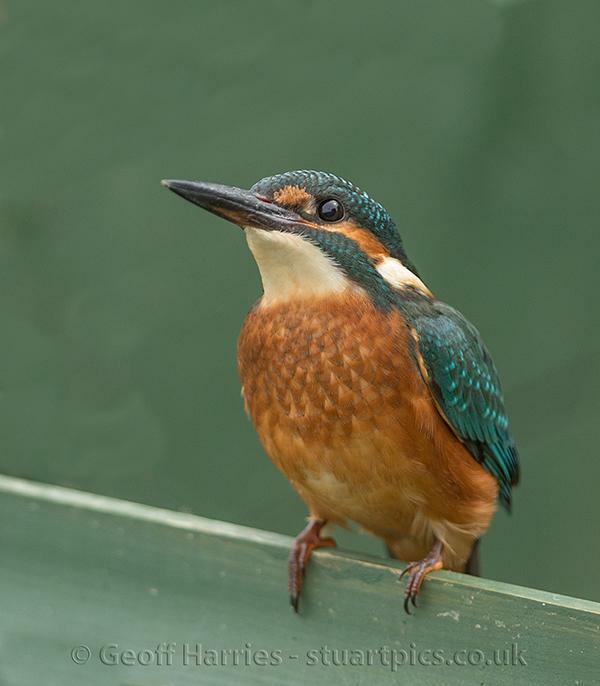 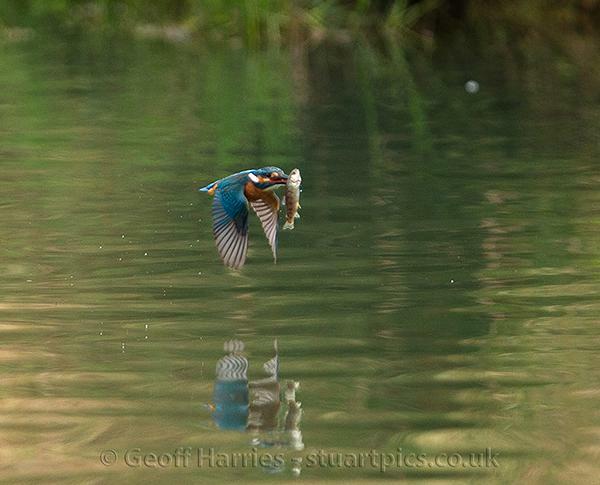 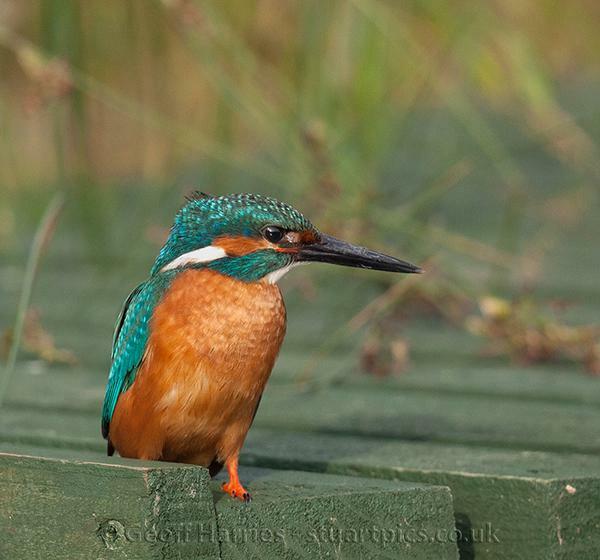 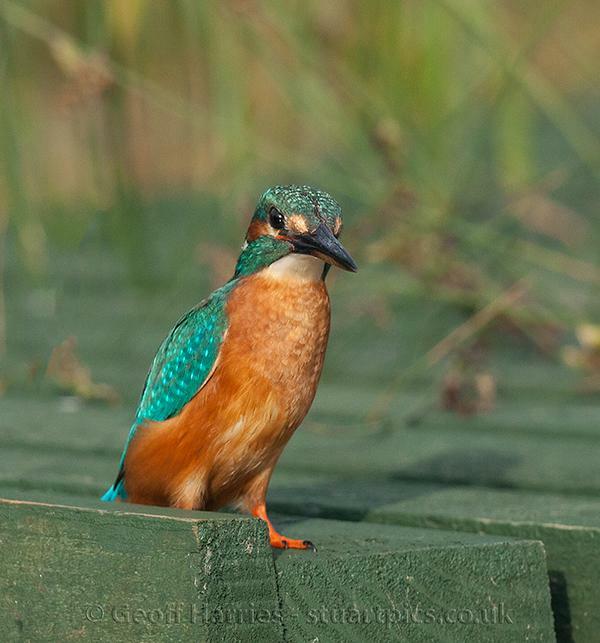 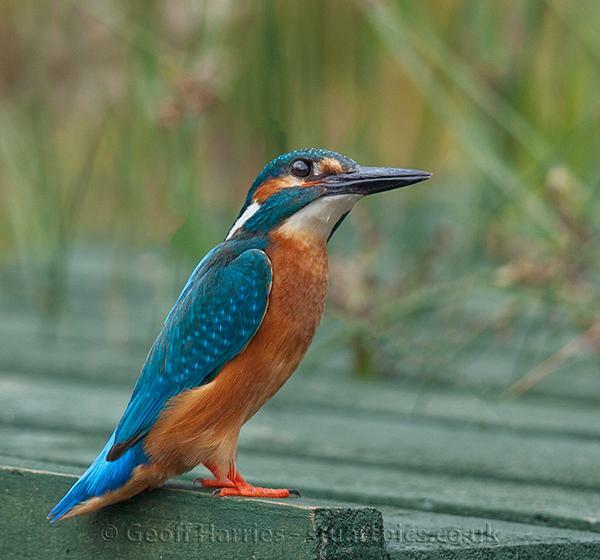 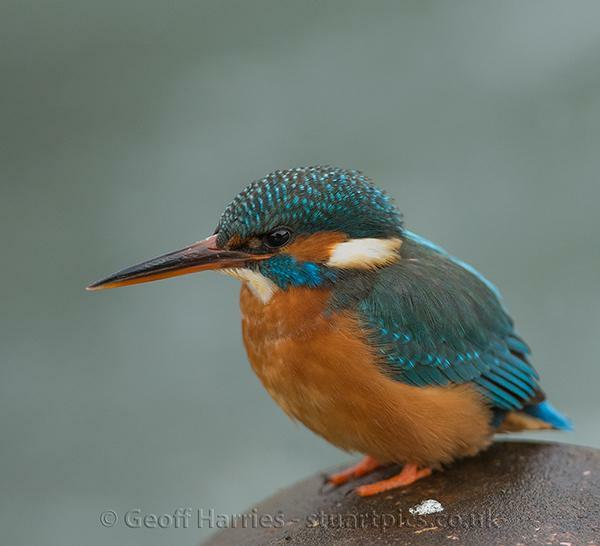 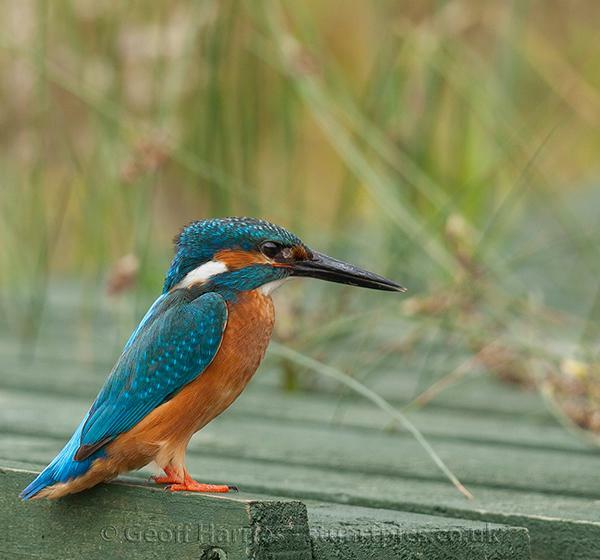 These kingfisher images are from last summer taken at Horn Mill Trout farm. 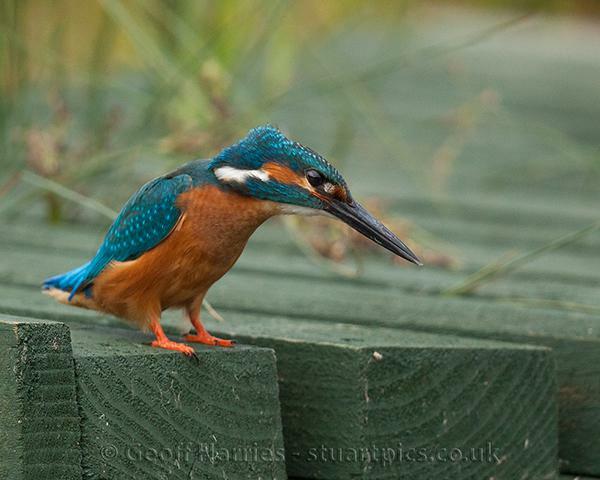 While waiting the arrival of the ospreys, I was pleasantly surprised to get two kingfishers arrive looking for the opportunity to get themselves a meal. 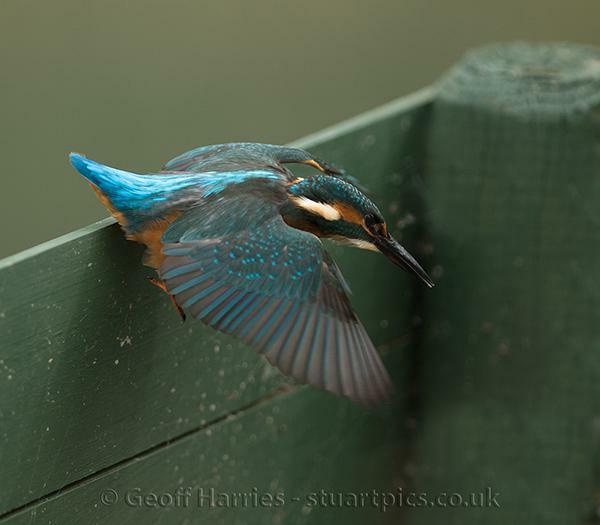 The majority of trout in the pool were 1 to 2 pounds in weight, but the kingfisher managed to find and catch fish more suited to their size, see the in-flight shot. 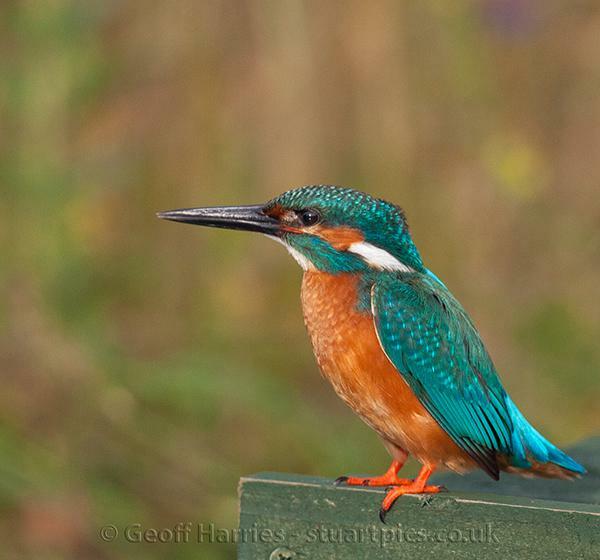 In this good light these beautiful birds have such incredible colours.